Martial Arts are not the only thing I do! I know - hard to believe. 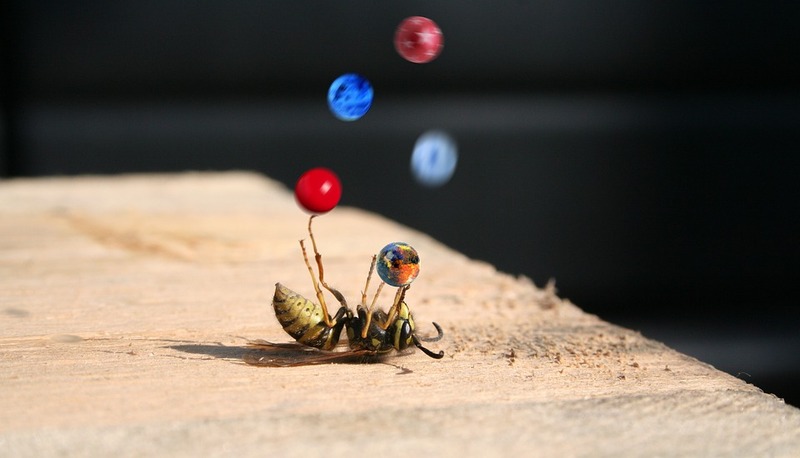 Like the rest of ya'll I juggle a few other activities like family and scouts and travel and sports and work. For some time now I’ve felt that Mokuren Dojo’s niche was too limited. 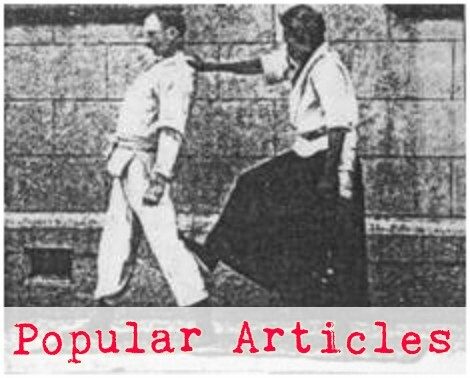 Not enough people are all that interested in aikido or judo or jodo or even martial arts or self defense in general. I’ve been wanting to write to a wider audience about a wider set of topics. So check this out - I'm doing a new thing! 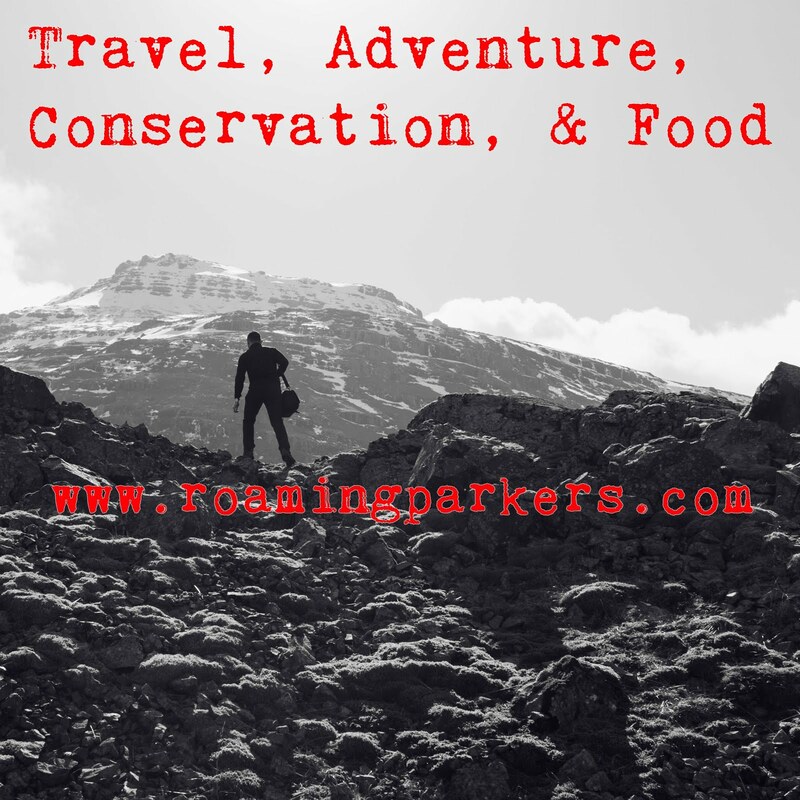 My wife and I have started a new blog called Roaming Parkers – so that we could make even more new friends and talk about things like hiking and conservation and travel and ecology and camping and sustainability and adventure – as well as martial arts! 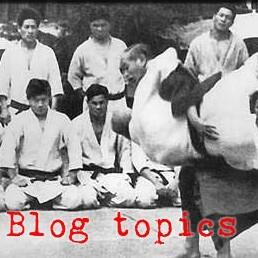 I plan to be posting martial arts thoughts on the Roaming Parkers blog mostly on Martial Mondays, so come over there to keep up with that! I will also continue to maintain Mokuren Dojo so you can come back to your favorite articles in the archives, and I figure there will be occasional bursts of activity here on Mokuren Dojo whenever I have too much densely martial material for the general audience at Roaming Parkers. So, THANK YOU ALL for your love and support and attention during the past eleven years of Mokuren Dojo and please, come join us at Roaming Parkers to see what the next decade or two hold in store for us all!